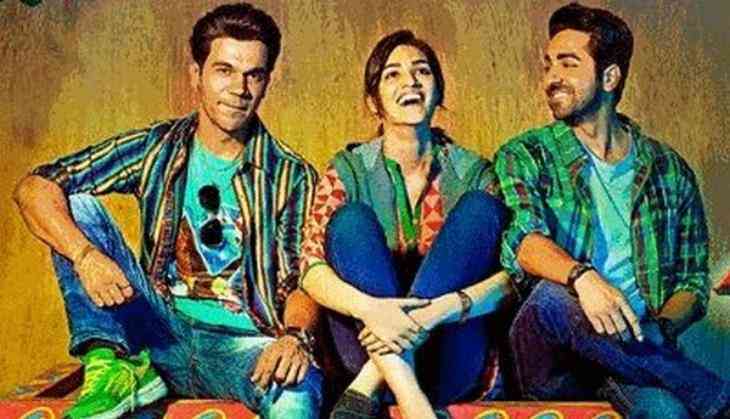 Filmmaker Karan Johar has praised the film "Bareilly Ki Barfi" and hs lauded the performances by actors Ayushmann Khurrana, Kriti Sanon and Rajkummar Rao. "'Bareilly Ki Barfi' is warm, funny and delightful... The performances are superb! Dialogues have many laugh out loud crackling moments!" Karan tweeted. "Bareilly Ki Barfi", directed by Ashwiny Iyer Tiwari, is a quirky love triangle between Bitti, Chirag and Pritam played by Kriti, Ayushmann Khurrana and Rajkummar Rao.